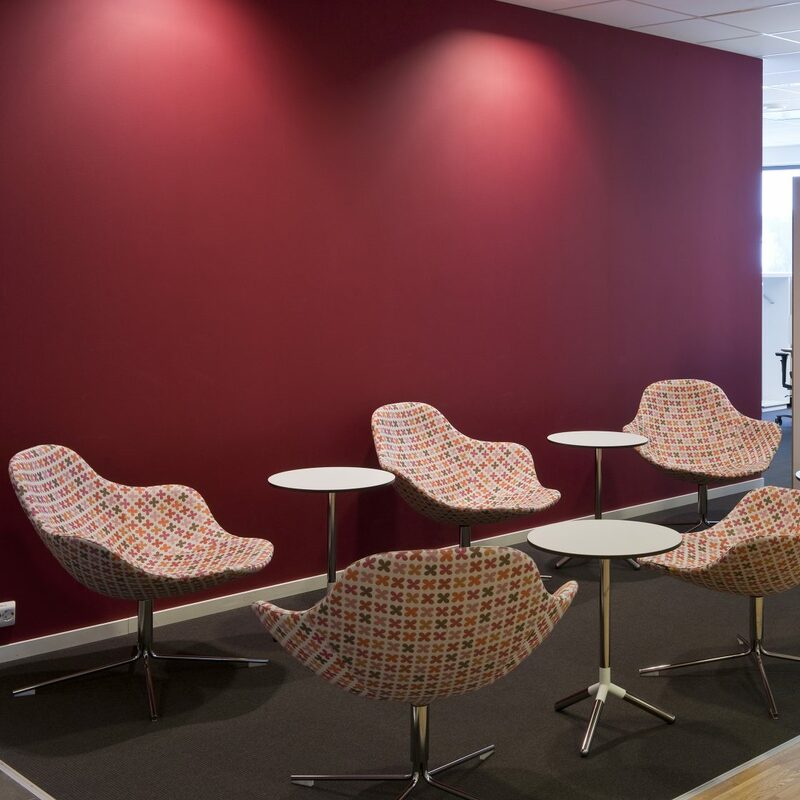 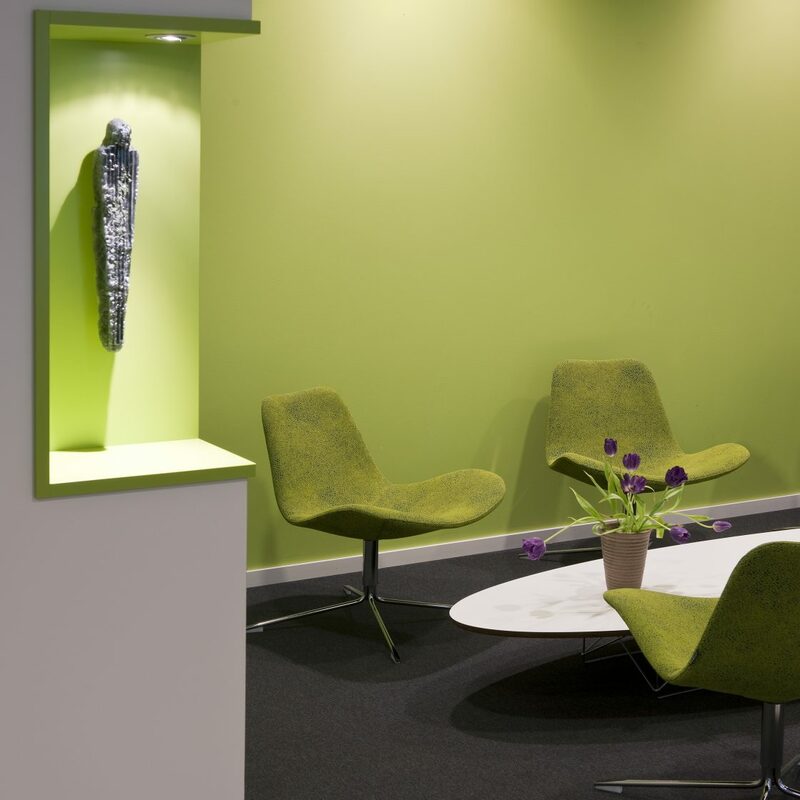 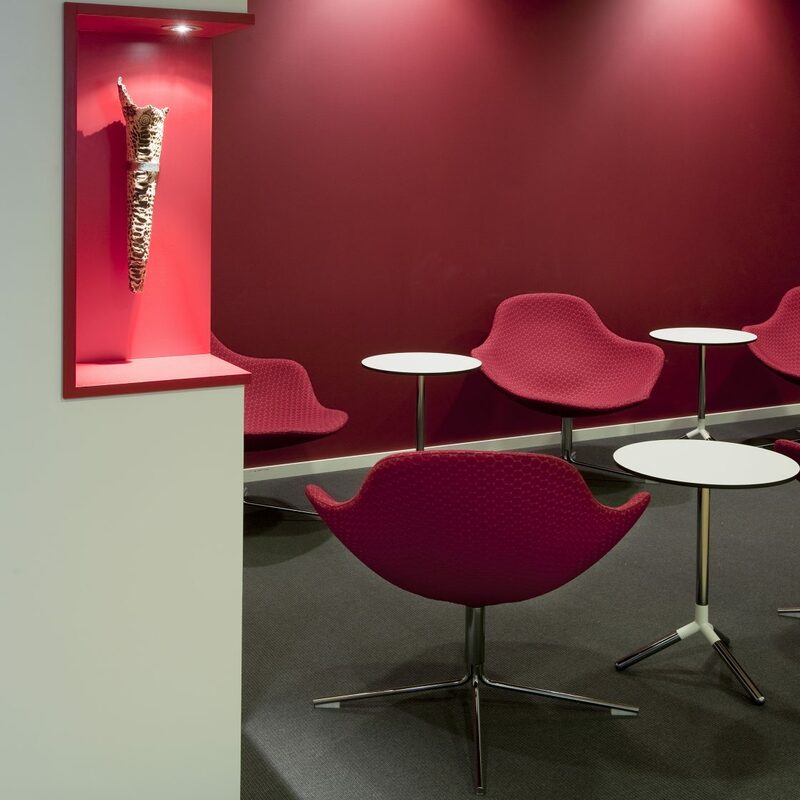 The headquarters in Kongsberg, Norway has been furnished with a colourful mix of Offecct products. 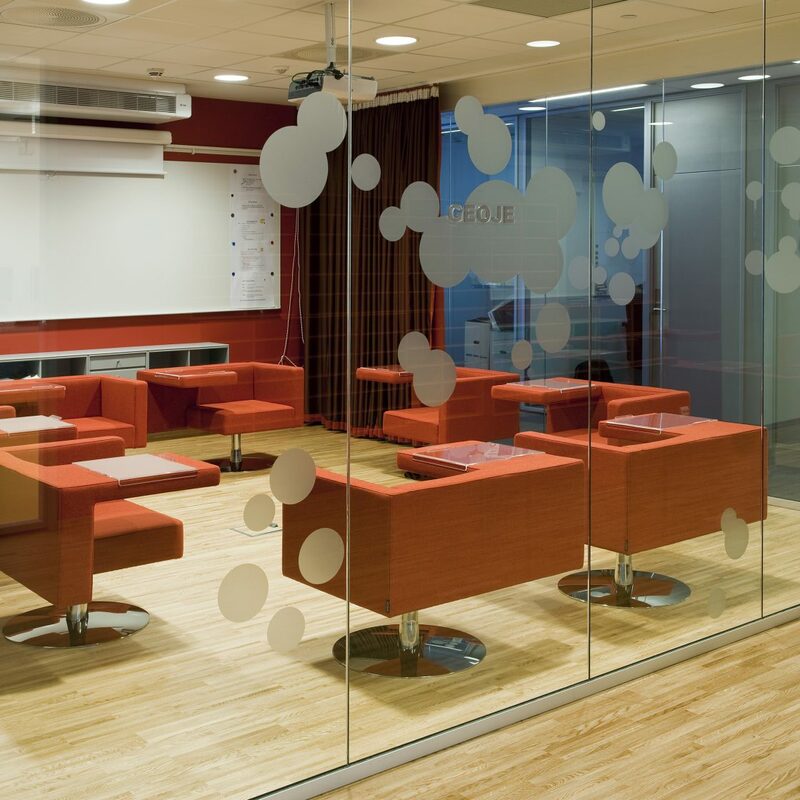 Each meeting room has got its own color code with products matching the interior and walls. 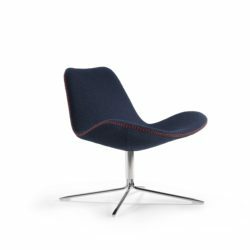 Kongsberg is a worldwide company which deliver systems for dynamic positioning and navigation, marine automation, safety management etc. 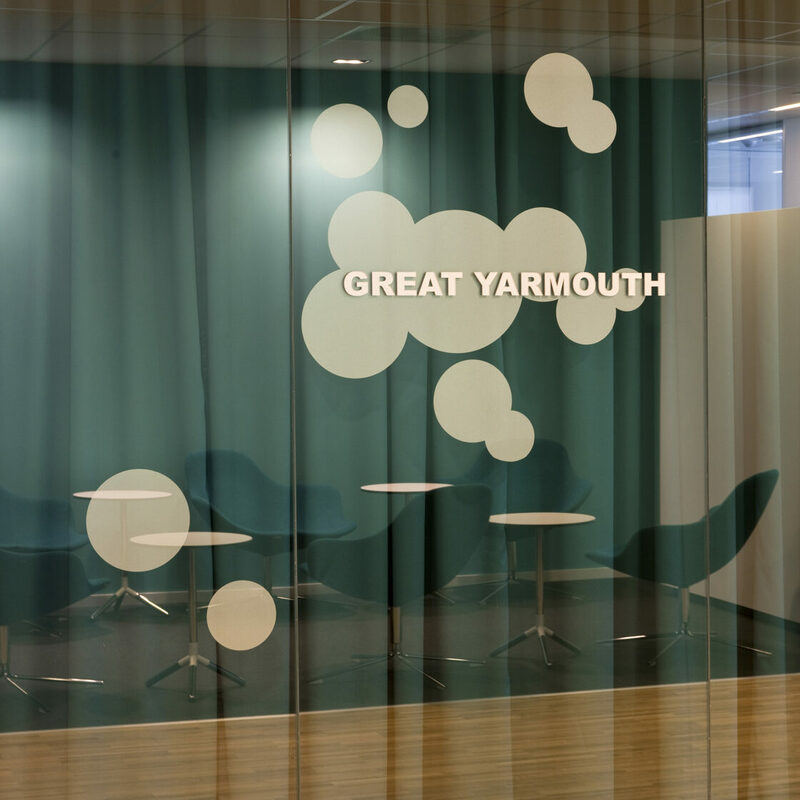 The company started 1814 and has since then provided turnkey engineering services within the shipbuilding and floating production sectors. 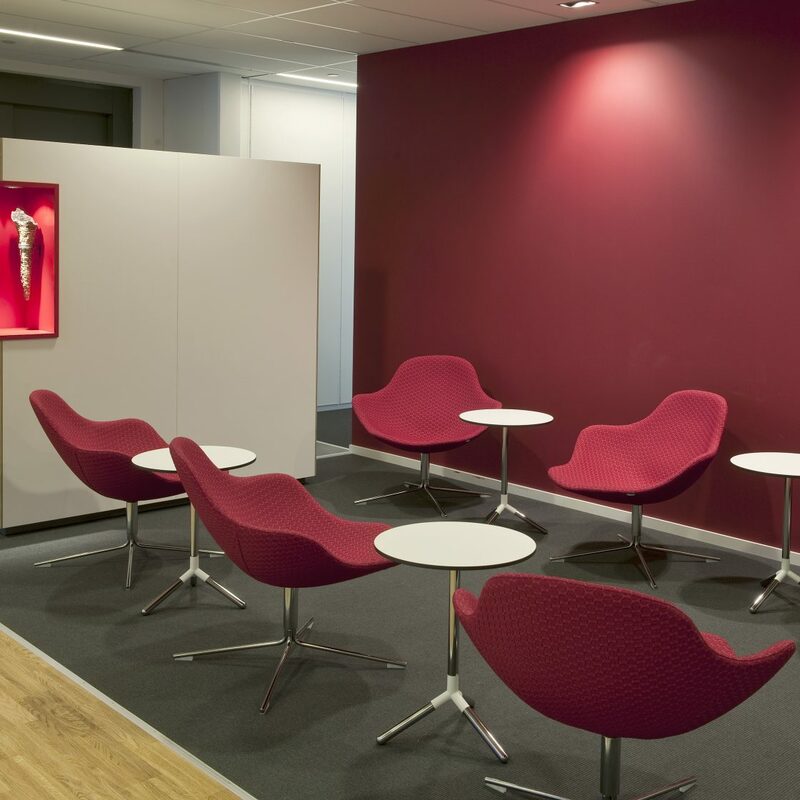 The headquarters in Kongsberg, Norway has been furnished with a colourful mix of Offecct products. 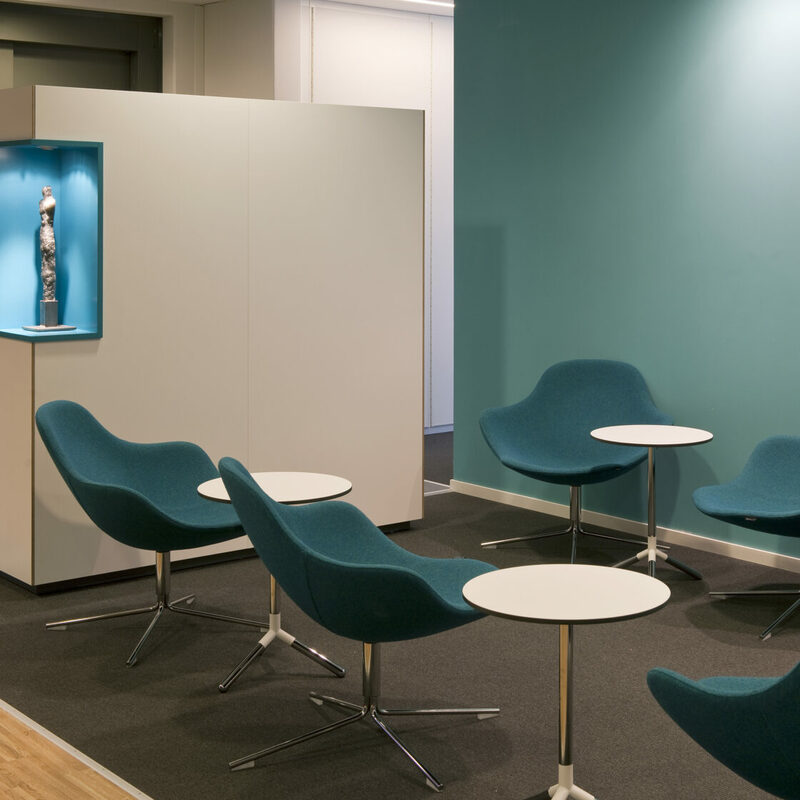 Each meeting room has got its own colour code with products matching the interior and walls. 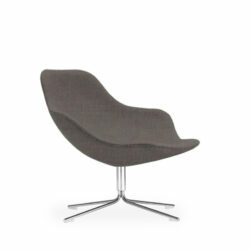 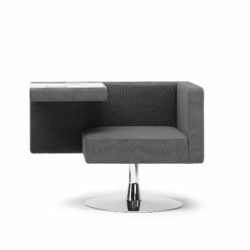 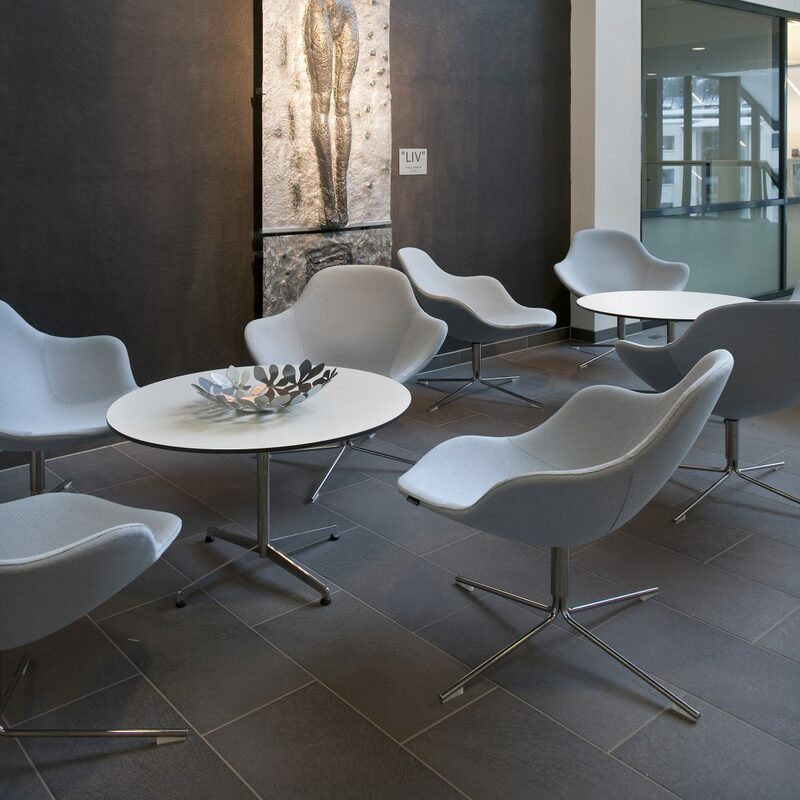 Offecct has delivered Spoon easy chair, Solitaire easy chair and Palma easy chair in different colours and patterns.